As legal surgeons, our operating theater is the courtroom. We have the experience and winning record to litigate fearlessly on your behalf. "Trial is legal surgery, the narrowest specialty, and it requires unique skills. Our clients want our service and hope they never need it again - like surgery!" Few have been in court more than we. Few have presented cases so diverse. None understand better that attention, focus, serious questions, demanding logic, and analysis will make your case. Mere friendships will not. Mere connections will not. Your legal dispute matters and you can't do it alone. What does your case look like 2 or 3 years from now? To forecast the outcome of your case, you have to have tried cases to jury verdicts or judgment many times. Our law firm is built upon the foundation of one of the most active trial practices in the nation. We filter legal solutions to your problems through unparalleled trial experience and results. Even if your case requires no trial, if you do not have a lawyer who has looked into the eyes of a jury and understands the trial from A to Z, you are at a disadvantage. Domina Law Group thinks differently, negotiates differently, presents cases differently, and we are not afraid to fight for our clients. The methods, strategies, and philosophy of our firm and our legal practice are unlike any other in the country. Our record of consistent success and national recognition prove our methods work for our clients and drive results. While other firms shy away from trial and complex litigation, we thrive on it. We make your most critical issues our own, and we won’t back down until justice is secured. You need someone at your side who truly understands what it’s like to represent someone whose life has been forever changed by a terrible accident or who has lost a loved one. You need an attorney who is not only willing, but able to try your case in court and do it effectively. 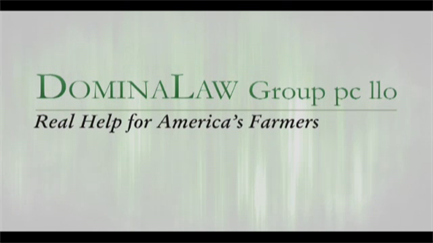 At Domina Law Group, that is what we are all about. For us, Trial Practice is Not Just Talk. Trial lawyers—real ones—don’t talk about it. We do it. Our lawyers are frequently featured in the news media as authorities in their fields. We believe this is a natural result of what we do day in and day out. We are trial lawyers who get the job done. We thrive on complex, high-profile cases throughout the U.S. We care about what matters most to you. Our Operating Theater is the Courtroom. We stand up and stand out. Our experience with legal complexities across all areas of the law from agricultural to wrongful death, and from criminal cases to water law and everywhere in between shape our analysis and approach. We highlight our awards, recognition and excellent case results to help you understand our abilities and to help you see that we are much more than capable lawyers. If your legal challenge is important to you – we are the firm you need. 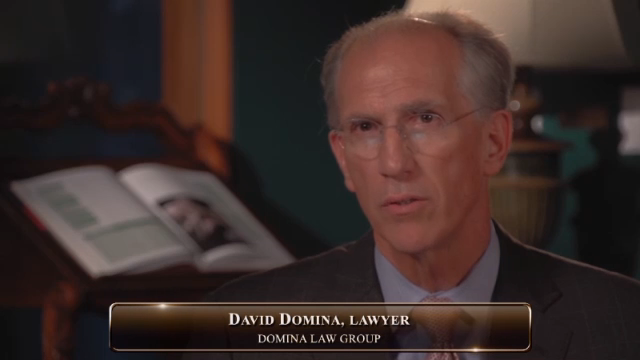 With Domina Law Group, you can be confident your case will be brought to a successful conclusion with passion, dedication, & skill. 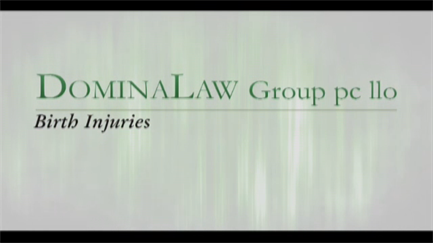 For information about a specific practice area of our firm, or about the legal services we provide, contact Domina Law Group today. Mass-produced goods and products fail to meet safety standards unfortunately often. The result of this negligence, even more unfortunately, is the debilitation of thousands of lives, and in some cases, the loss of lives. We represent the interests of those who have been harmed by these products and demand due compensation for medical cost now and into the future. 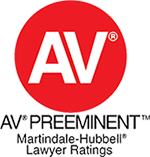 If you've suffered from the use of these products, contact our firm for the help you need. Our versatility is critical to your success. Trial lawyers cannot have only one style. When we act as the voice and leveling mechanism for clients whose opponents have more money, connections, or power, we do so organically, intimately and on a personally constructed basis. We offer unique custom legal solutions to all our clients. Few have been in court more. Few have presented cases as diverse. Few have achieved the results we have. Our firm’s attention, focus, serious questions, demanding logic, and analysis will make your case. Friendship, power, and connections do not. We develop solutions. We look at the big picture. We are focused on the ultimate goals and needs of our clients. Our Nebraska trial lawyers achieve results using our skills and precision as legal surgeons.